Job skills are what define a worker's performance. From construction and manufacturing to hospitality and travel, all commercial industries rely on highly skilled workers to facilitate their operations. Businesses that neglect to hire skilled workers can suffer from lower productivity levels than their competition. If you're considering starting a new career, you should invest time into improving your job skills. By presenting yourself as a highly skilled worker, you'll have an easier time getting hired for your desired position. Job skills are specific abilities that assist workers in performing their duties at work. They can be learned through curriculum, experience or formal training. Having the proper job skills allows workers to perform their tasks in an efficient and effective manner. Most job skills are classified as either soft skills or hard skills. Also known as interpersonal skills, soft skills are abilities that relate to the way in which a worker communicates to his or her coworkers, managers, customers, and clients. Because of their nature, soft skills can be difficult to teach. 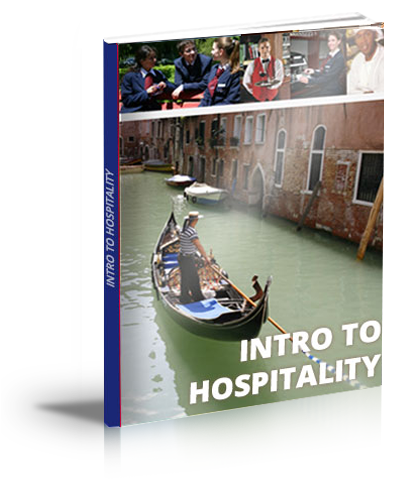 Many businesses, especially those in the hospitality industry, rely on workers with strong soft skills in order to succeed. Also known as technical skills, hard skills are specific abilities that help a worker perform a specific task. An office receptionist, for example, must know how to use the computer to schedule and manage appointments on behalf of the business. This is a specific, technical task, so it's considered a hard skill. Most businesses teach at least some hard skills to their workers, though many require new workers to already have certain hard skills. Soft skills and hard skills are equally important for workers. Even if a worker has the necessary hard skills for a specific job, he or she may lack the soft skills to effectively communicate. And if a worker has soft skills but not hard skills, he or she won't be able to perform their job effectively. 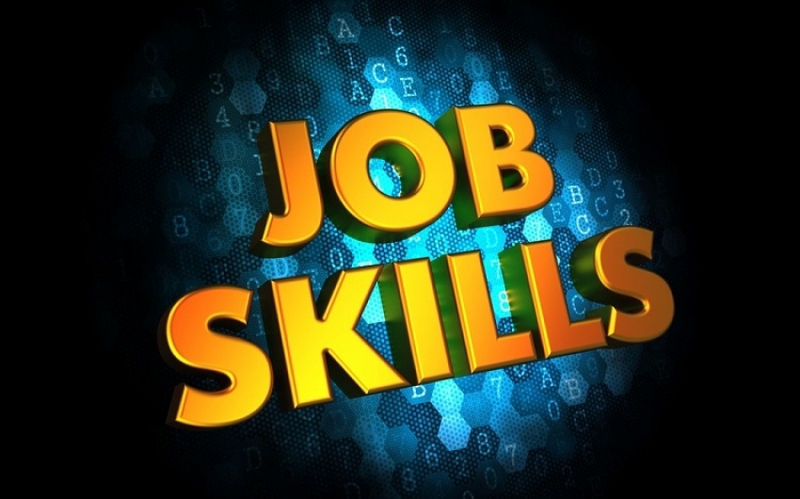 You can improve your job skills in several ways, one of which is on-the-job training. Enrolling in a specialized training program, for instance, can teach you the critical hard and soft skills necessary for your career. Once you complete the course, you can include the certificate or diploma that you've earned on your resume when applying for jobs.